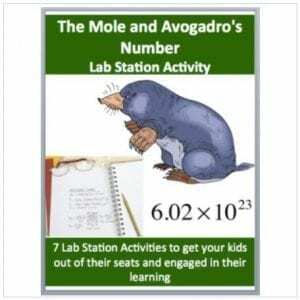 An introduction to Acids, Bases, and Neutralization. This introductory lesson into Acids, Bases, and Neutralization is geared towards middle school students and lower-level achieving high school students. 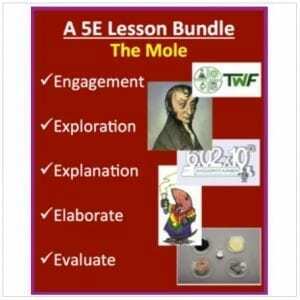 The PowerPoint contains diagrams, three embedded videos, examples, discussion lead-ins, and explanations that will keep your students interested throughout. 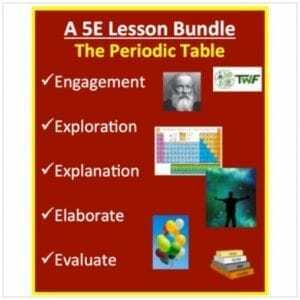 Your lesson bundle includes a teacher and student version in both PowerPoint and PDF formats and a basic lab activity that will have your students testing the pH of common substances. 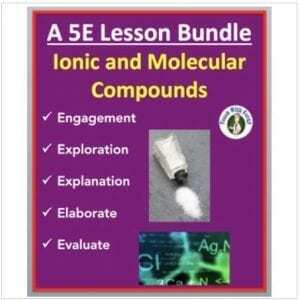 If you’re looking for something for older students, please check out my Acids, Bases, and pH 5E Lesson Bundle by clicking here.